Resident skeptic and conspiracy theorist. 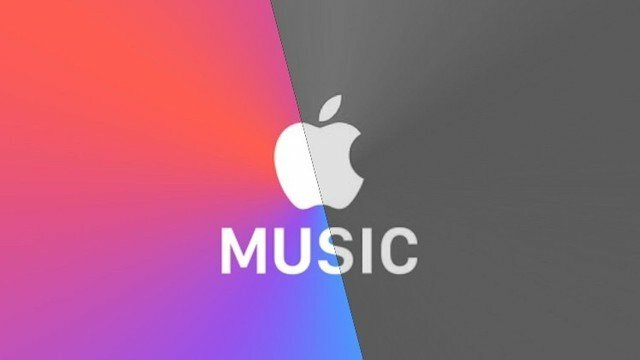 Is Apple Finally Allowing Third-Party Faces? Do you have an Apple Watch? Do you want this elegant, high-end third-party Face? Read on to find out how to get this on your wrist! Casio's first smartwatch is powered by Google's ubiquitous OS and is (kind of) dedicated to the outdoors. 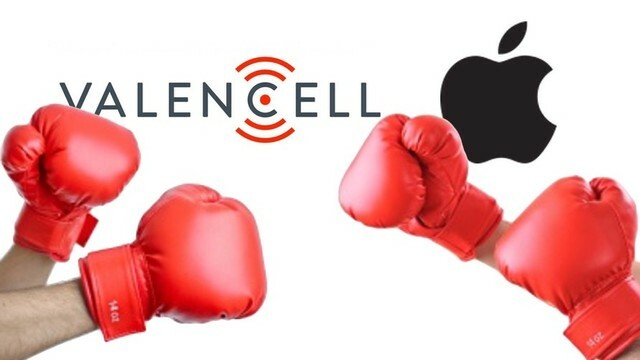 Apple is no stranger to contentious litigation, so this potentially damning lawsuit over Apple Watch should be familiar territory. 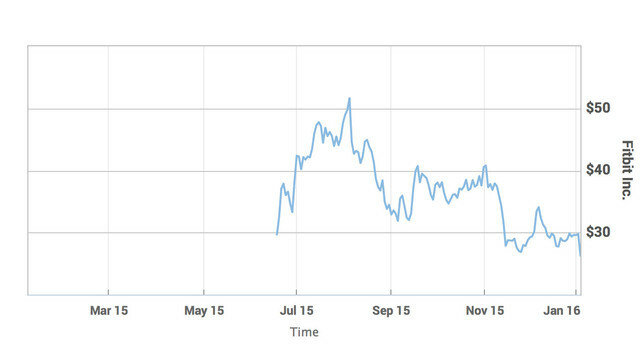 With the unveiling of the Blaze smartwatch at CES 2016, Fitbit stock has fallen to a new low. Sphero's popular Star Wars droid is getting its own wearable controller. 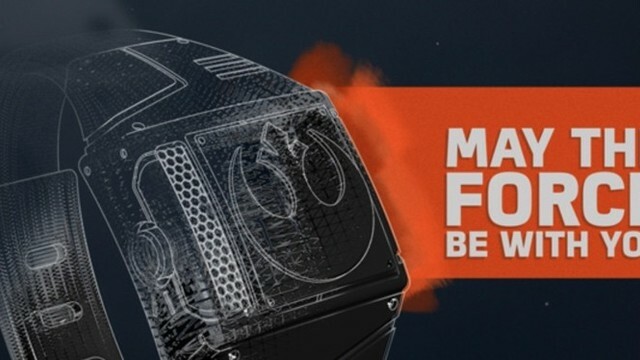 Hopefully, the company's BB-8 Force Band tech will make its way to Apple Watch. 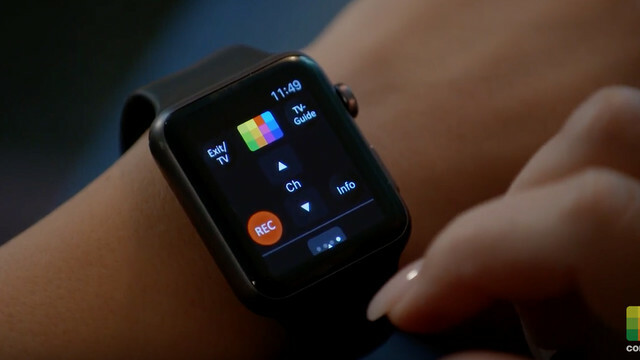 This TiVo Apple Watch app should make lost remotes a thing of the past. Expect lots of similar concepts to hit the market soon. 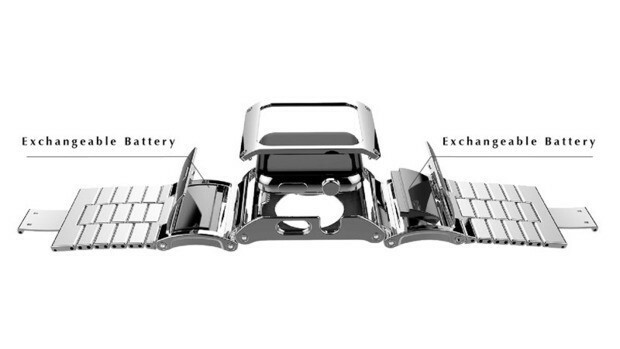 There are going to be a million Apple Watch chargers on the market by mid-year. Here's the kind I'd get if I actually needed one. Siri on Apple Watch made Apple Music compelling. She's also the reason I finally cancelled my subscription. 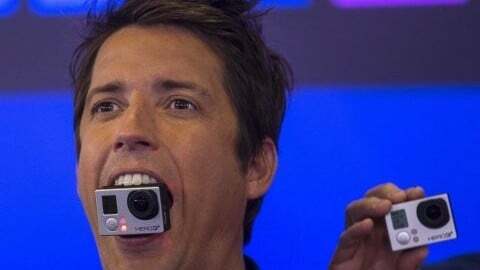 What kind of effect could the GoPro stock collapse have on the future of mobiles and smartwatches? 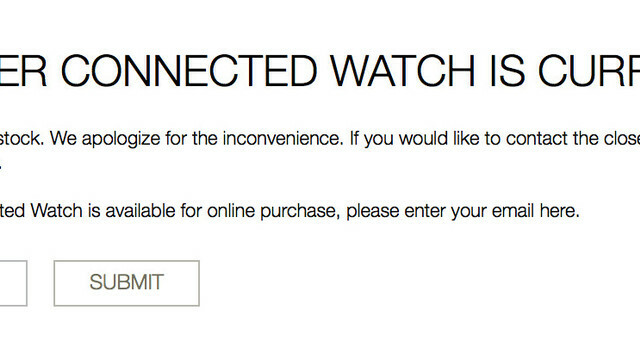 Of Course Apple Watch Is Selling Well. Why Wouldn't it? 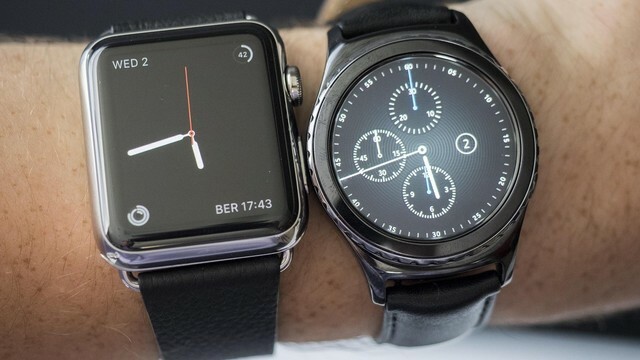 While Apple Watch is selling more or less like hotcakes, it's not because the device is remarkable (yet). Rather, we are witnessing the power of branding. 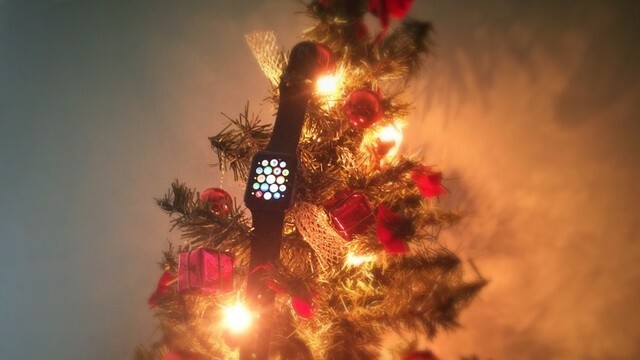 If you got an Apple Watch for Xmas, get ready for happy holidays indeed. And check out our roundup for everything you need to know about your new device. 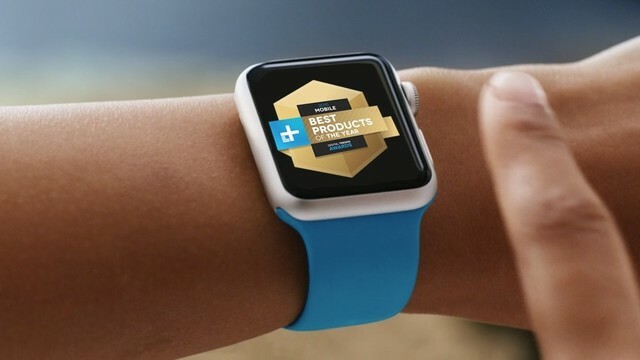 In what should come as no surprise, Apple Watch has received yet another "Best Mobile" award. It should also come as no surprise that I disagree. 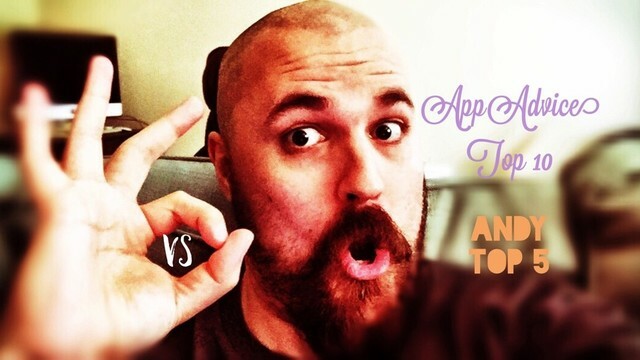 AppAdvice just put out a great, thoughtful list of their picks for this year's top Watch Apps. I was so inspired, I made a list of my own. Tag Heuer Connected is How Successful? All things considered, the announced "pre-order" numbers for the $1500 Tag Heuer Connected smartwatch are pretty darn impressive. 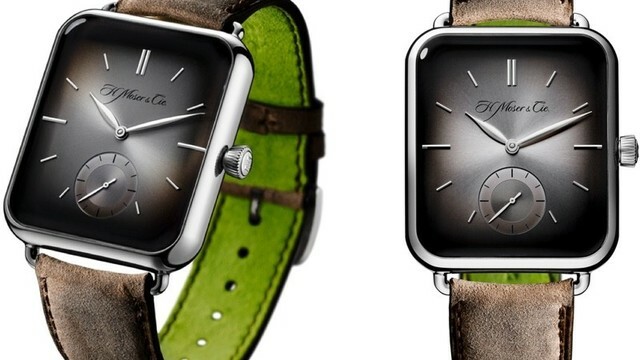 There are many oddball Apple Watch and smartwatch ideas floating around the Internet's favorite crowdfunding sites. The Brilletark PRIME is a prime example. 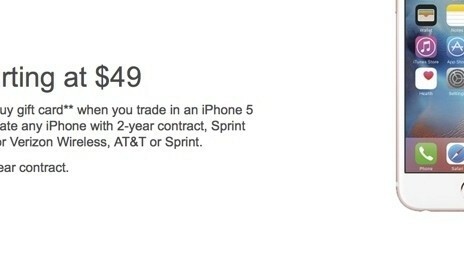 Best Buy has an interesting (if complex) promotion whereby customers can upgrade their iPhones and take home a $50 Apple Watch. Is Samsung's Gear S2 3G The Best Smartwatch On The Market? Because it can operate independently of any smartphone tether, some think that the Samsung Gear S2 3G is the best smartwatch around. I remain skeptical. 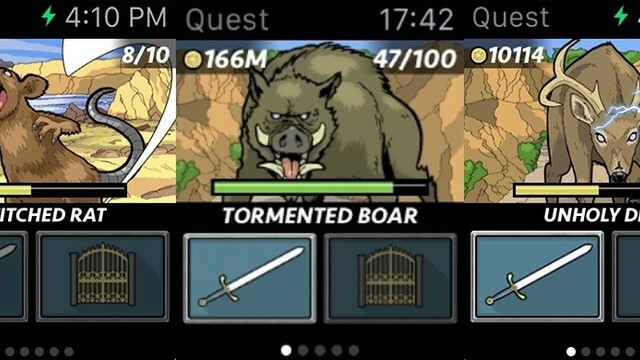 The latest Runeblade update is a great attempt at making Apple Watch a viable gaming platform, but few developers anywhere care as much as Everywear. The Glance conference was mostly positive, but bigwig investors still aren't convinced. 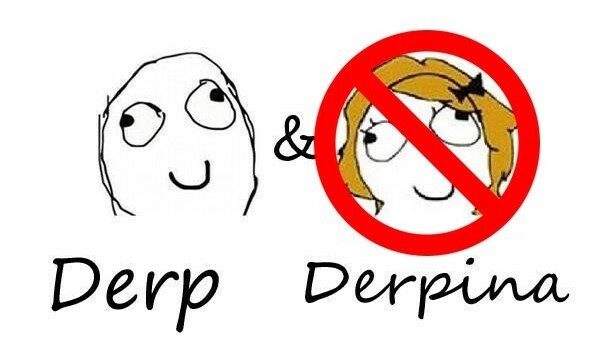 For all the wrong reasons. 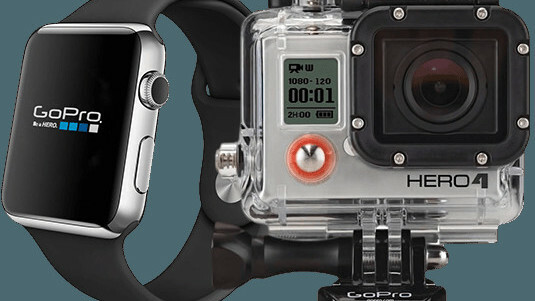 The new GoPro Apple Watch app is sure to be useful for some, but for extreme sports, it demonstrates many fundamental problems with Cupertino's wearable. 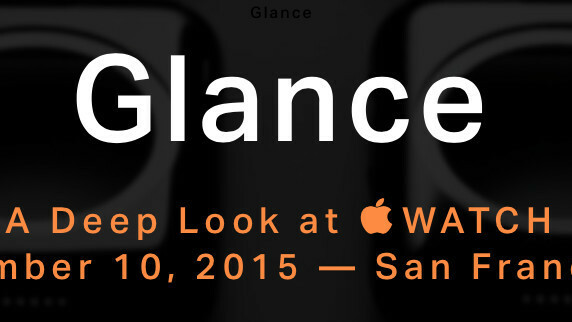 The dedicated Apple Watch conference is going on right now in San Francisco. Stay tuned to find out just where the wearable's headed. 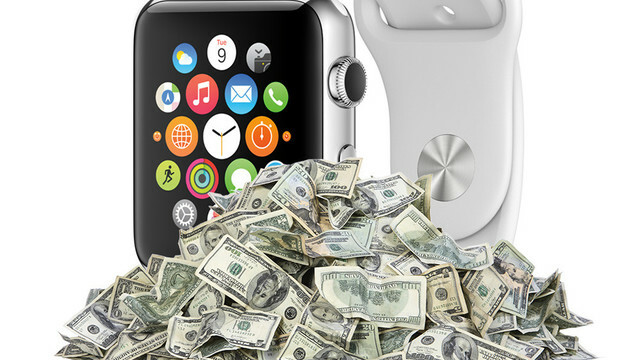 Apple Watch Discount: Good News Or Bad Omen? The recent $100 Apple Watch discount at various retailers can be interpreted as trouble or triumph or anything in between. I think it's all of the above. 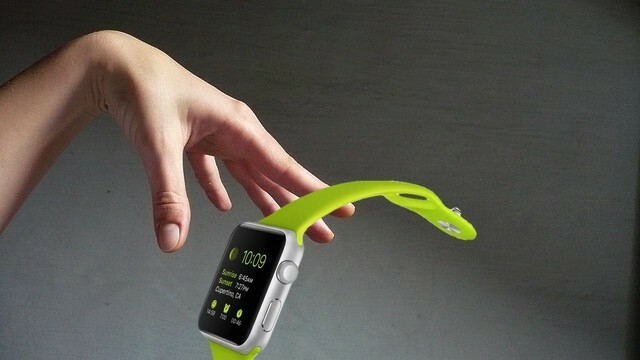 A startup Italian Apple Watch accessory, Bracelite is an e-paper bangle that puts custom patterns around your wrist. Its Kickstarter campaign is underway. 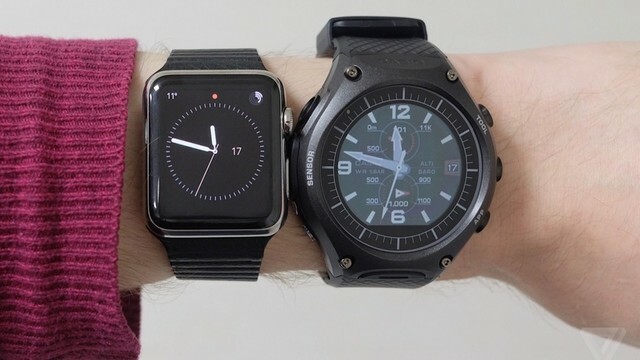 As a fashion statement, you already know what your Apple Watch says about you. But perhaps there's still some important stuff you haven't considered.